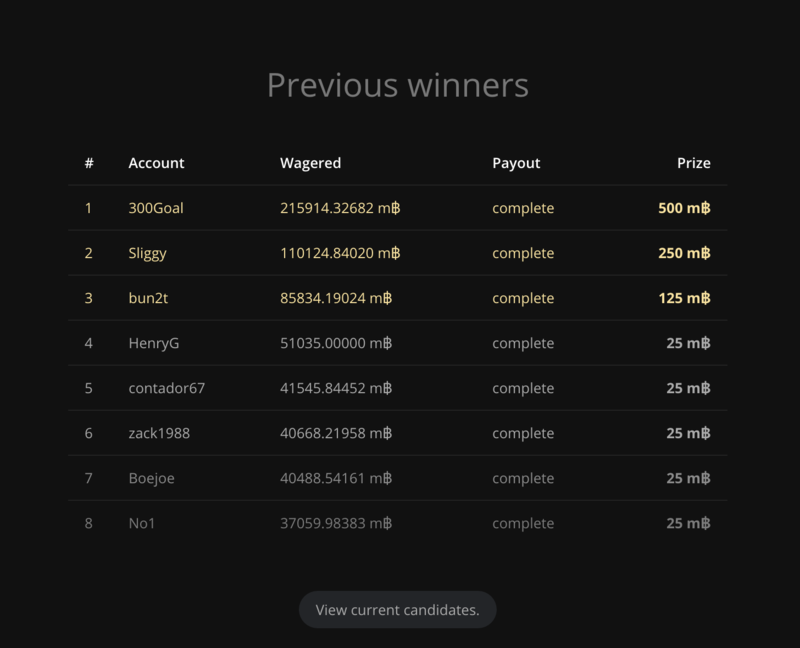 2 days left for our 1 BTC weekly giveaway to our top 8 players! 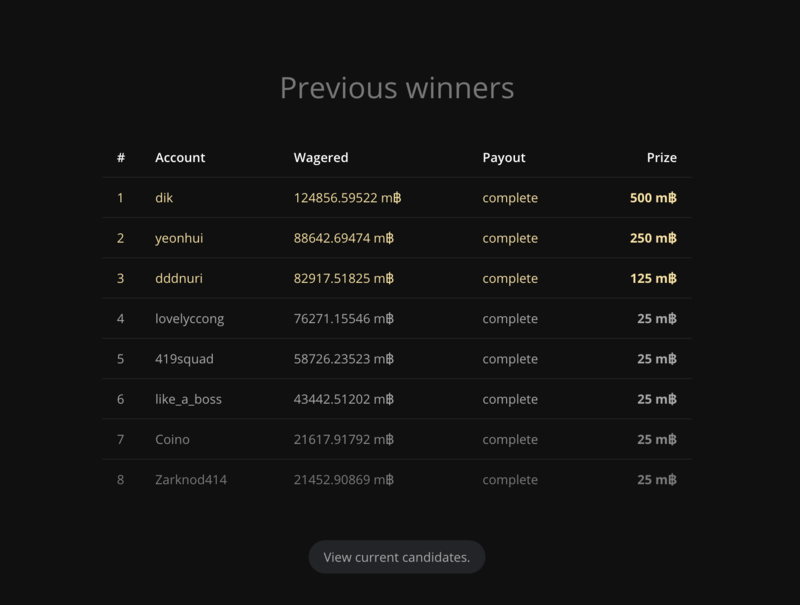 7 days left for our 4 BTC monthly giveaway to our top 50 players! 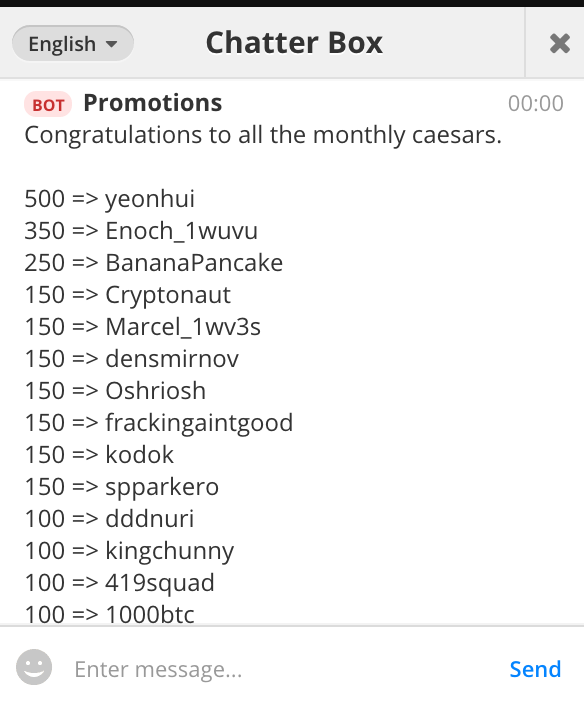 Congratz to the top 50 wagered players month June! 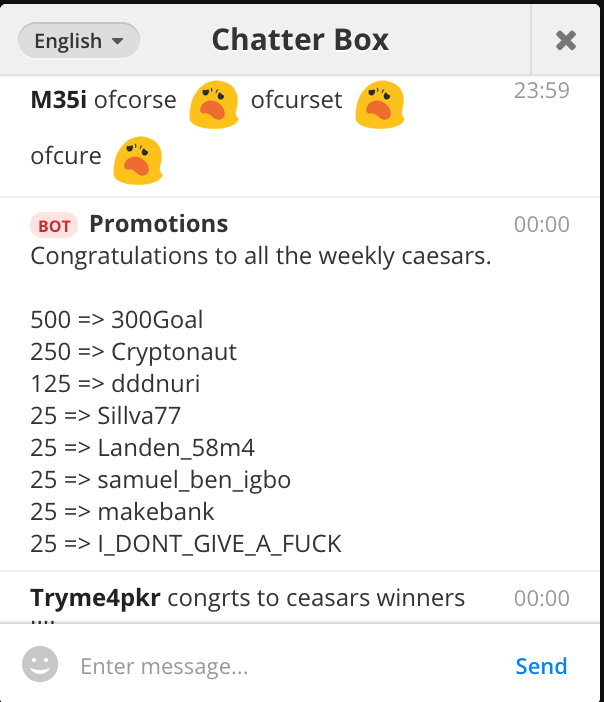 We gave away a total of 4 BTC! Earn bitcoins with Rollin by referring a friend! We offer higher commission rates if you own a business, website or blog. 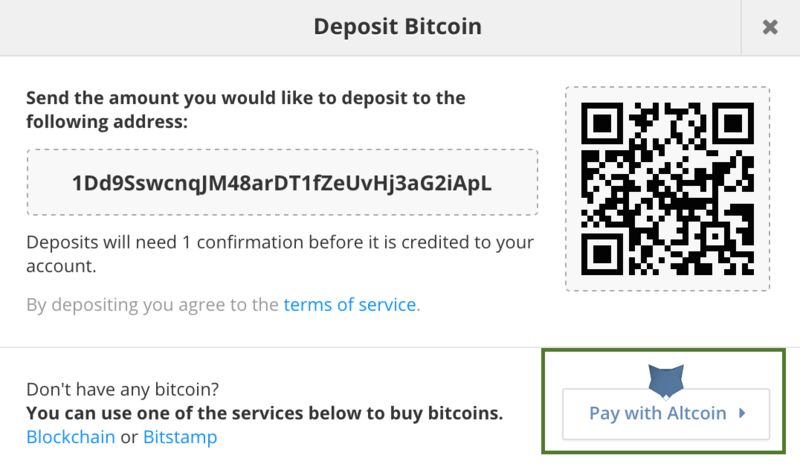 Play Bitcoin dice by depositing DogeCoin, LiteCoins, Clams and more cryptocurrencies with our ShapeShift integration! Еженедельный 1 Bitcoin в качестве призов! 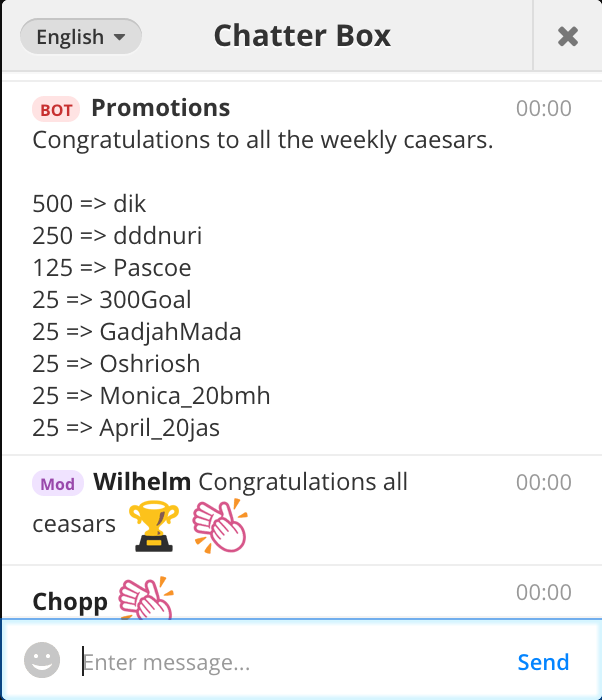 Running promotions, lots of prizes to win this month! 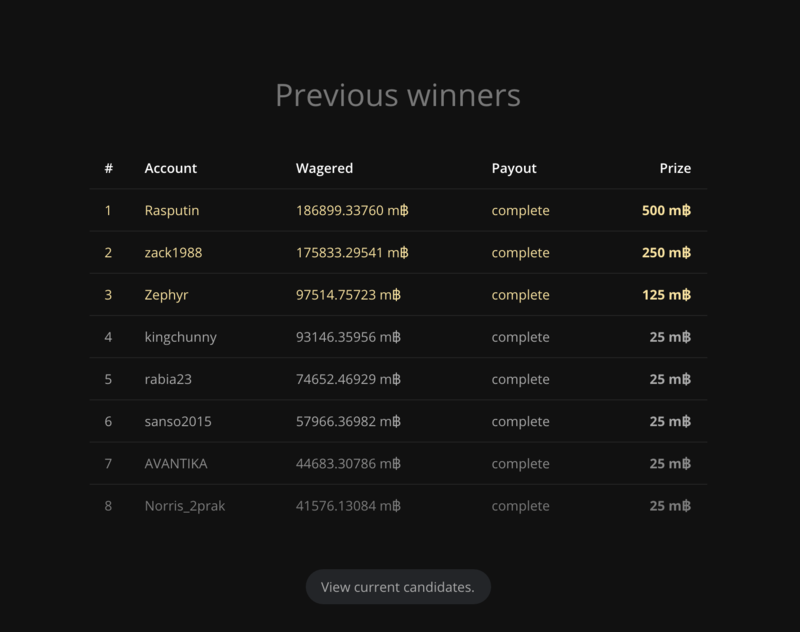 1 BTC / 1000 mBTC in prizes weekly! On behalf of the Rollin team, we wish you a happy and blessed new year! May the new year that follows be the best you have ever had. Во во, сайт вроде русский! Скорее всего рефералки свои поместили а разбирайтесь сами! ребята помогите на этом сайте набрать битков! я 1 раз набрала 0.01 а потом спустила блин! кто поможет выиграшем поделюсь!